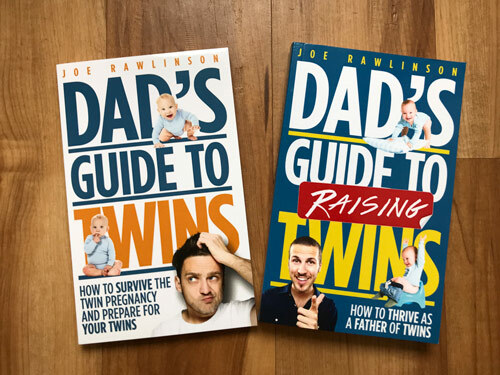 Parenting twins isn’t cheap. However, you do have creative ways to save money on your twins. 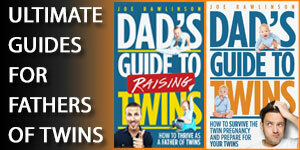 We have found Amazon.com to be invaluable for finding affordable supplies for our twins and family. 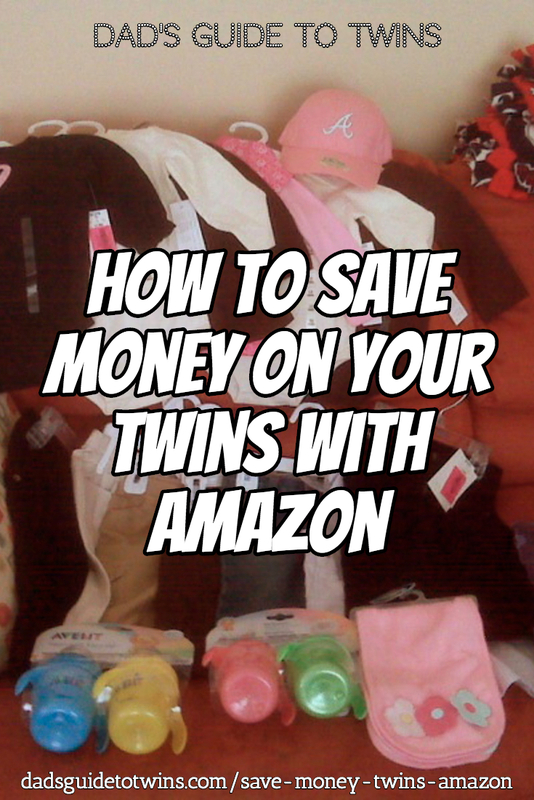 As such, I wanted to share some creative ways you can use Amazon to save big on your twin shopping lists. If you are still expecting your twins, Amazon’s Baby Registry is a great way to organize your wish list so friends and family can buy all that baby gear you need. Remember that it is just fine to have more than one baby shower for your twins. An organized baby registry will ensure you don’t get duplicates or too many unwanted items. The Baby Registry will help you find exactly what you want and make sure your friends and family are getting what you really want (and need). Amazon’s Baby Registry lets you add products from other sites too so you can organize everything in one convenient location. Plus Amazon lets you return Baby Store purchases for 90 days after purchase. This is great as your baby shower may be well before the twins are born and you aren’t quite sure what you’ll be actually using. A super bonus is that Amazon will give you 10% off the items in your registry (15% off for Prime members). This “completion bonus” is available 60 days prior to your twins’ arrival date. 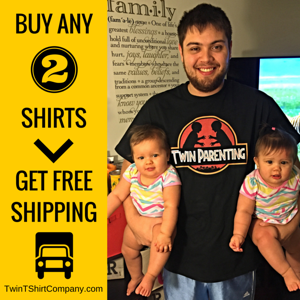 This discount is a great way to wrap up your shopping and get ready for your twins. Create your Amazon Baby Registry here. 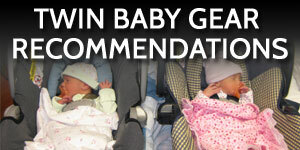 If you haven’t already discovered, you’ll be spending lots on diapers for your twins. By the time your twins hit 6 months old, they will have gone through 2000 diapers. Amazon Family is a great program for saving 20% on diapers subscriptions. Plus you’ll get exclusive coupons and deals to help offset your shopping expenses. If you’re already a Prime member, Amazon Family is free! Otherwise you can get a 30-day Free Trial and see if it is a good fit for your family. The savings on diapers and convenience of scheduled delivery will more than offset the membership fee. Learn more about Amazon Family here. Amazon Prime is best known for free two day shipping on all your orders. Prime has saved us multiple times when we needed birthday gifts, last minute items, and stuff you can’t find easily at the local store. We’ve even used the free shipping to send gifts to friends and family across the country. Hooray for free shipping! Plus Prime gives you free streaming shows your kids will enjoy. Our girls love Amazon’s original “Just Add Magic”. If you are a Prime member, you’ll get the benefits of Amazon Family for free! The costs of having twins can really add up quickly. So take every opportunity to save money on your twin journey with Amazon’s great deals and services. Target’s Up & Up brand diapers are really good. I’ve done the math, and regular price cost per diaper on the Target brand is still quite cheaper than saving 20% off Pampers and other name brands with Amazon, and does not require a subscription. 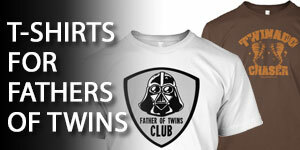 They usually offer free shipping on diapers as well! @Russell – Thanks for sharing this option!